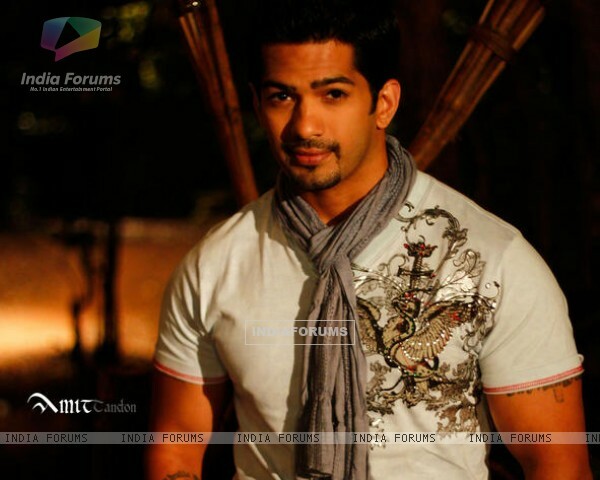 Handsome Amit Tandon is an Indian TV actor and singer who appeared in singing reality show "Indian Idol" first and bagged many important roles in serials like " Kyunki Saas Bhi Kabhi Bahu Thi", "Dill Mill Gayye" etc. His last TV serial "Yeh Hai Mohabbatein" for Star Plus was a real hit. As per sources, Amit is going to make his entry into controversial TV Show "Biog Boss 9" this season in 2015 October. When asked about his entry into BB9, he said that "I am a difficult person to live with, but I have done several reality shows and I would love to take up the challenge of staying in the house and coping with different situations". Amit was born on 11th April 1979 in New York ( America ) and did his graduation from Stony Brook University, New York. He first appeared on a singing reality show "Indian Idol 1" and then entered into Indian small screens later. He is a real versatile talent in terms of look, acting and singing. 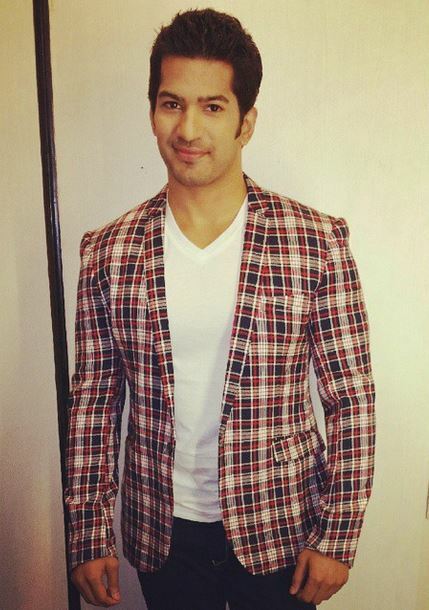 He also participated in two more reality shows like "Jo Jeeta Wohi Superstar" and "Zara Nachke Dikha". He also released a singing album called "Tanha-Lonely at Heart" in 2008 for Tips. Amit met a fan girl in popular networking site called "Friendster" and then shared many messages with each other. The girl was a dermatologist from Vancouver ( Canada ) and very famous for his skin treatment skills. She was a big fan of Amit. Finally, they tied the knot and later blessed with a baby girl. Her name is Jiyana, born on 30th June 2010.